AAA Flooring hardwood refinishing service will restore worn, dull hardwood floors to their original condition. AAA Flooring offers professional hardwood refinishing that will make your worn or damaged hardwood floor look just as it did when first installed. Hardwood floors are known to last well over 1o years if cared for properly. Nevertheless, proper maintenance does require hardwood refinishing. 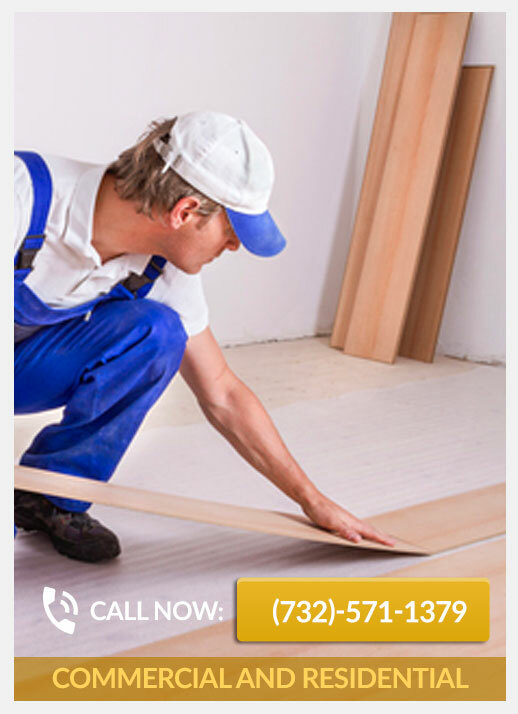 Our professionals provide affordable hardwood refinishing services for customers in New Jersey, NJ. You can take your hardwood floors from nearly requiring complete replacement to an attractive new finish just as they had when they were brand new. 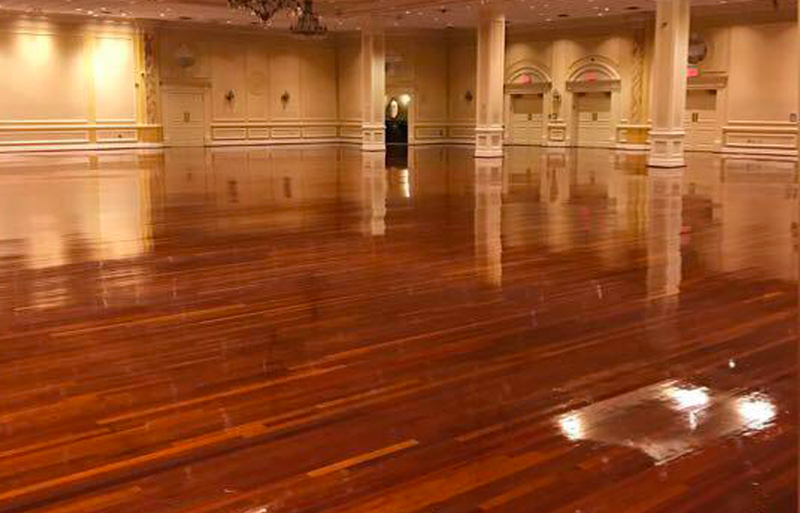 We leave your floors improved and protected against future damage so that you can expect decades of use before additional restoration is required. How do you know if and when hardwood refinishing is required? Does it just sit on the surface? Does it sink in very slowly? If so, you can probably wait several months with only continued cleaning and polishing. Does it soak into your floor very quickly? If it does, this tells you that the finish here has worn away. If there is no serious damage, you can still get by with just simple refinishing. Do you see gouges, stains, uneven areas, or even warps? These are issues that must be fixed with complete hardwood refinishing. Hardwood floors add beauty and charm to any home. A hardwood floor that is scratched, dented, or excessively worn can take away from the attraction of a home and even decrease its value. 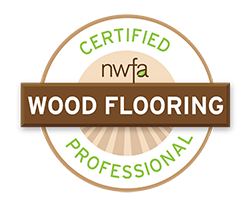 Our specialty is hardwood floor sanding, scratch removal, staining, refinishing, finishing and old floor restoration work. Remove all items from rooms involved. Provide unencumbered access to jobsite on all days. All other work should be finished in the rooms containing wood floors. No other floor traffic can be allowed during the finishing process. Air conditioning and/or heating should be working to help keep your floor at normal living conditions. This will help the drying times of finish. Repairs to existing wood floors must be complete before sanding and finishing your floors.